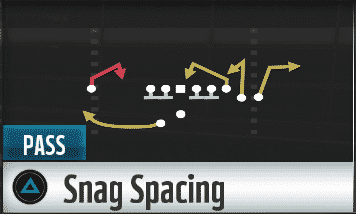 After spending some time with Madden 18 we have developed one of the most potent schemes in the game which will allow you to dominate in the run and passing game. You can watch the video above or read the break down below. One of the newer formations in Madden 18 has already become one of my favorites. Below you will find a formation and scheme that has been effective and successful on the field thus far. My time running it made me realize the 3 tight end blocking surface combined with passing plays that you would see out of a 3 receiver set really sets this formation up for great things in Madden 18. Notes: I like to come out in HB Counter Weak or Jet 6 Drive depending on what my opponent is showing me. If I notice they are overloading the strong side of the formation, I’ll hit him with HB Counter Weak going the opposite way. 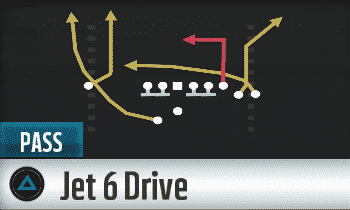 However, if he’s loading up to play the run as a response to the 3 tight end set I’m showing, I can hit him with Jet 6 Drive with all of it’s glorious routes. 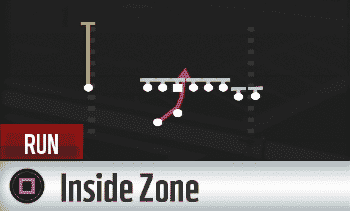 Outside of those 2 plays, Inside Zone is your go to run play for attacking up the middle and kicking it outside to the right if available. It really works well together with the Counter going the other way. Probably the hottest play inside the formation is Jet 6 Drive. You automatically stare at the funky looking in then up route by the lone receiver (which kills man defense) and along with the Wheel route by the runningback out of the backfield. 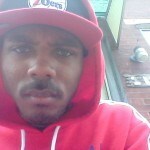 This makes for an effective zone beater as well. In addition, there’s the Dig and Speed drag being run by two of the tight ends which also makes for great man beaters and a Hi Lo Read against zone. The middle tight end runs a post corner route (which also beats man) that, if you hot route the Circle Tight End (B on XBOX), helps open him up against zone coverage. 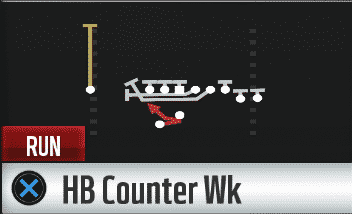 If you streak the lone receiver to serve as a clear out route and drag the Circe Tight End (B on XBOX), it creates a high low read with the X Tight End (A on XBOX) while also giving you two quick man beater routes as well. This is a quick hitter play that will nearly guarantee somebody will come open especially against zone. It would be best served in short yardage situations. You can even hot route the lone receiver in the formation to give the defenders more things to worry about once he makes his way over to the other side of the field. 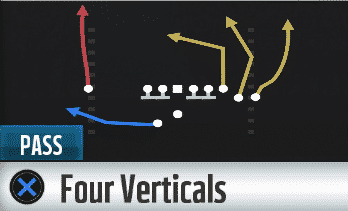 You can run 4 Verticals multiple ways. It’s pretty good with the wheel route by the outside tight end and the 2 in routes by the inside tight ends, which are both good vs man coverage. Or, you can motion out the far outside tight end. If your facing Cover 3, he will be wide open. 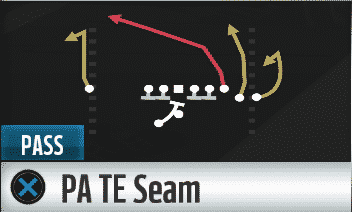 Streak the far inside tight end and drag the Circle Tight End (B on XBOX) and you can create a 2 level read for your quarterback with the drag and the post with the streak pulling the safety deep, allowing the post route free roam down the middle. Gun Wing Pair gives you multiple options in the pass game to get away with running a 3 tight end consistently while, of course, still being a strong running formation. If you somehow have at least two or even three adequate tight ends who can block, this formation is for you! Alright guys, make sure you check back here at Sports Gamers Online daily for more Madden 18 tips.